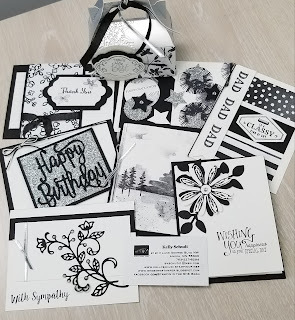 BLACK, WHITE AND A LITTLE BLING STAMP CAMP! 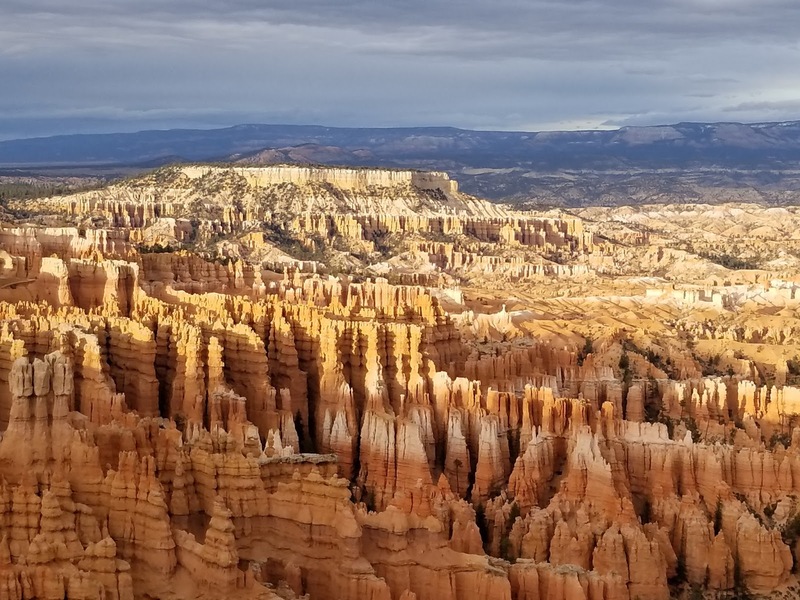 $25.00 per person, RSVP required with payment to hold your spot. 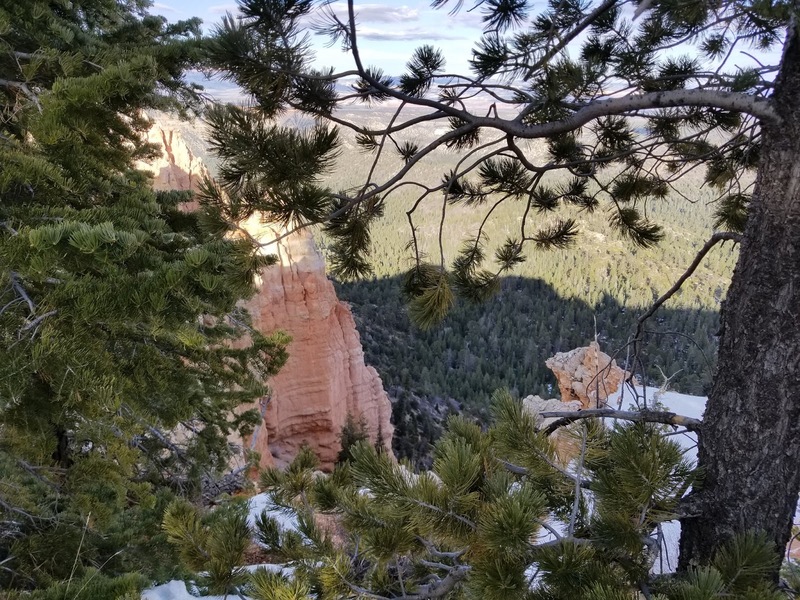 Last day to RSVP will be April 15th. This will also be the last day to cancel and get a refund. 15 people max for class. 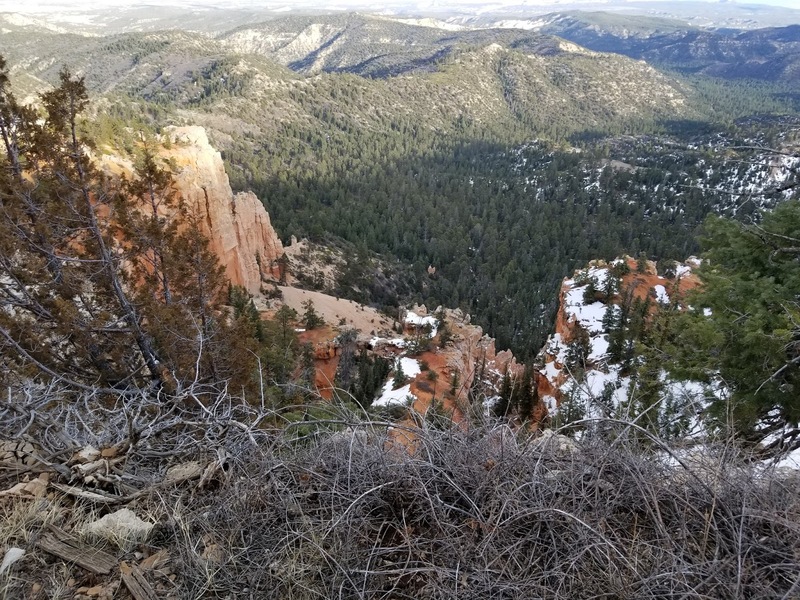 Camp Kits are available. if you are unable to make it to camp, at the same price. No stamping will not be done with kits. A Picture of each card will be sent with the kits for completion and you will need to pick up or pay additional shipping fee. Camp will include 7 cards and a gift box with a treat. You will need to bring your adhesive kit and scissors, I will supply the rest. 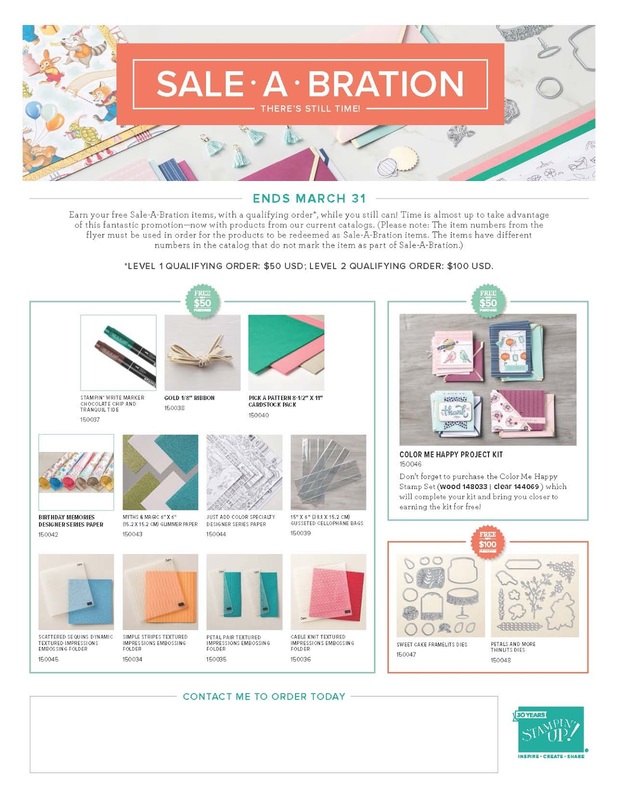 March 31st Last day for Sale a Bration Free with Qualifying order. Don't lose out on some FREE items. Last day to place your order! 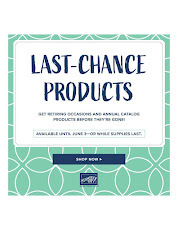 Don't miss out on the last 2 days of Sale a Bration from Stampin Up! 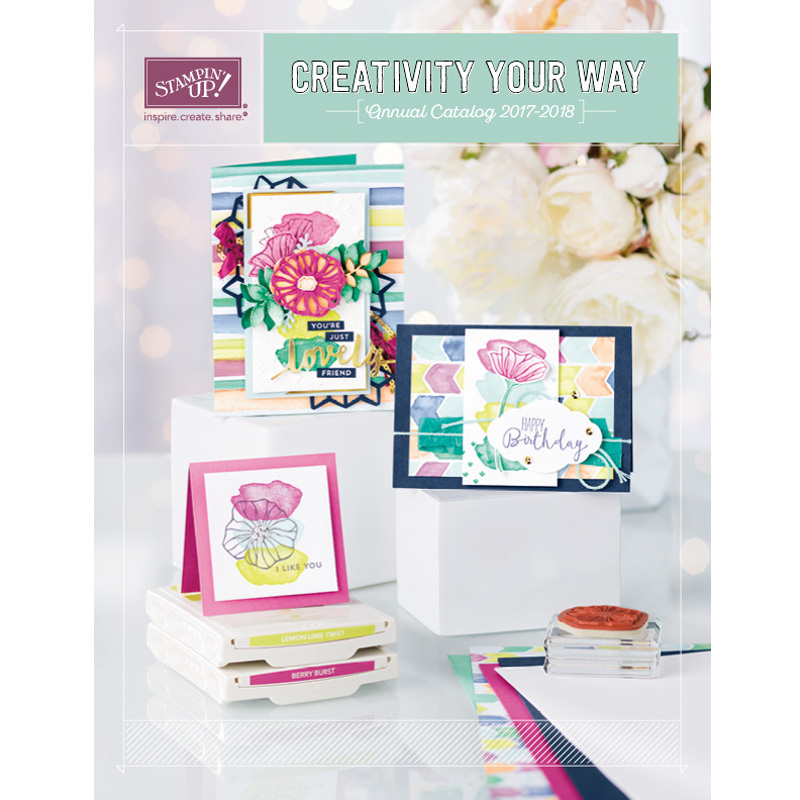 If you want to get in on being a Demonstrator and getting 125.00 in product along with 2 FREE stamp sets all for $99.00, sign up withing the next 2 days! 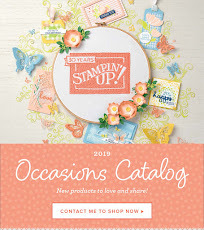 Contact me for more information at skschudi1@msn.com or click on the Stampin Up logo on the right side of the blog and then click on join now! 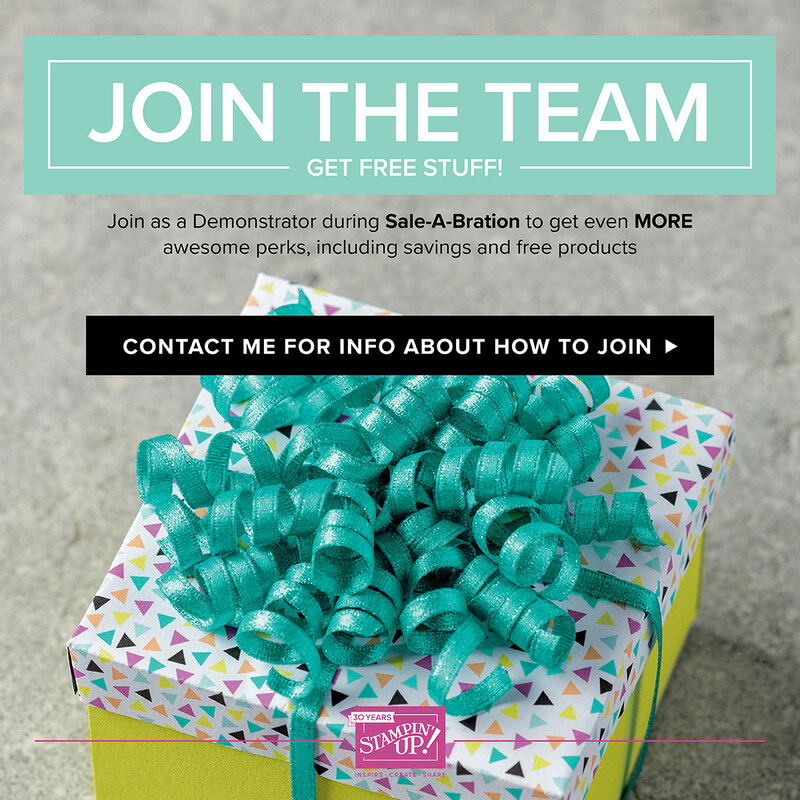 Would love to make sure you get as much free wonderful Stampin Up products as you can. Been gone on a little trip! 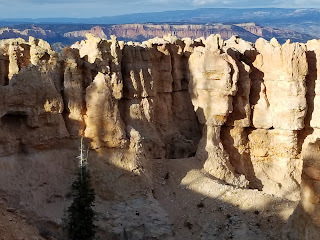 I have been gone on a vacation for a bit and I have to say I saw some wonderful sights and had some great weather. Here are a few teaser pictures. Can you tell where they are from? 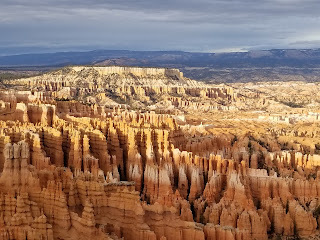 Wow look at this! More Sale A Bration items starting on March 15th. These are in addition to the other SAB items you could choose with qualifying order. Oh my goodness some wonderful options. Stampin' Up! Sale A Bration ends March 31st so get your order in quickly. Please use Host Code C7ABRZZS when ordering. 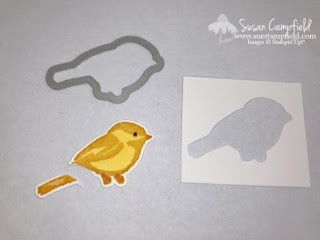 Just click on the Stampin Up logo on the right hand side of the blog. Thank you in advance for your order! 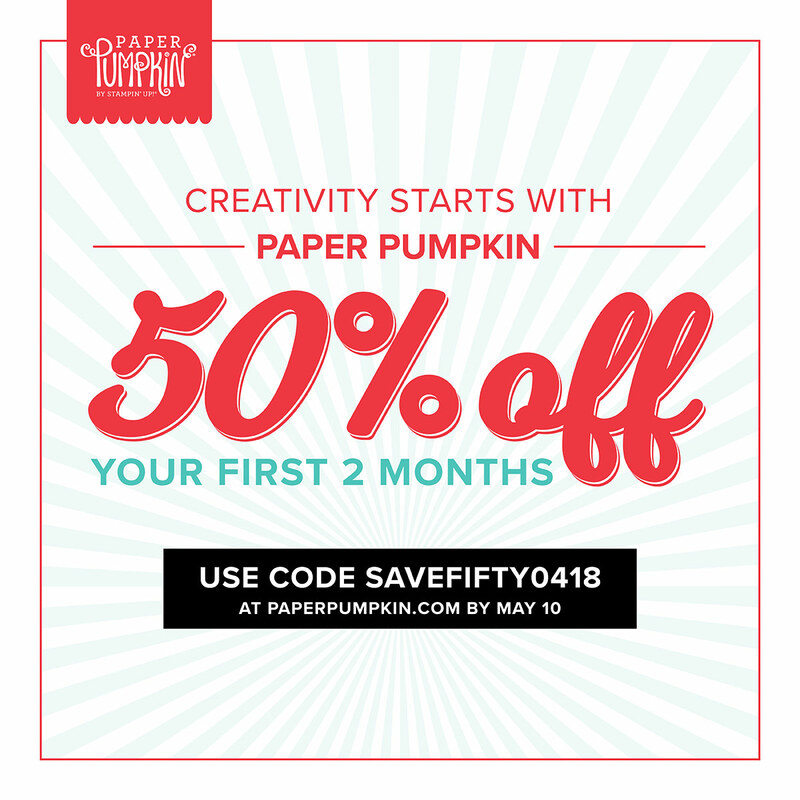 Paper Pumpkin Special 50% off first 2 months. Ever want to try the Paper Pumpkin kits? Want to do some fun thing with kids, Elderly, Friends or family? Duo Purpose! Love that about Stampin' Up! 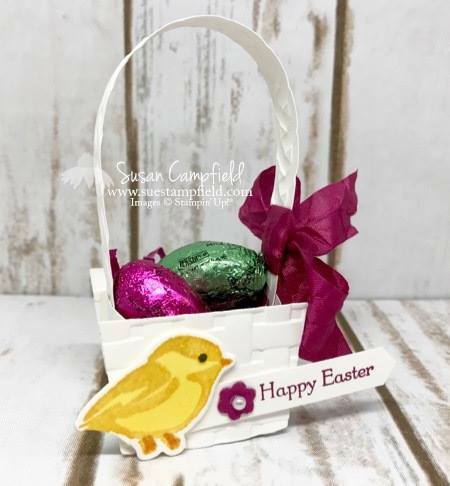 Check out this cute transformation from Susan Campfield did with the Petals and More Thinlits. So many talented people out there. Stampin' Up! DSP paper that Matches this set is only available through March 31st FREE with a qualifying Stampin Up Order. Be sure to get in on it now. Use Hostess Code C7ABRZZS.